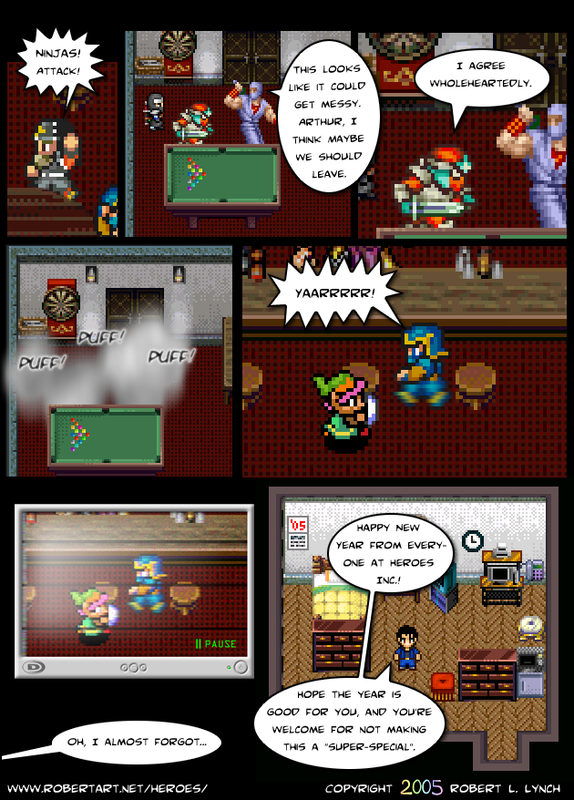 0048 - Happy New Year - Heroes Inc.Heroes Inc. This entry was posted in Action and tagged Drunk Chocobo, Link, Ninja. Bookmark the permalink.